The SZ-R variant has a different kind of tank extension than that of the SZ-X. Also the turn indicators on the SZ-R is transparent compared to the amber colored ones found on the SZ-X and SZ. A tachometer also finds its place on the SZ-R variant. Also the kick lever has been removed from the SZ-X and SZ-R variants. The SZ-R is by all means a good looking bike and won't look out of place when placed alongside the comparitively costlier current crop of 150 cc bikes. 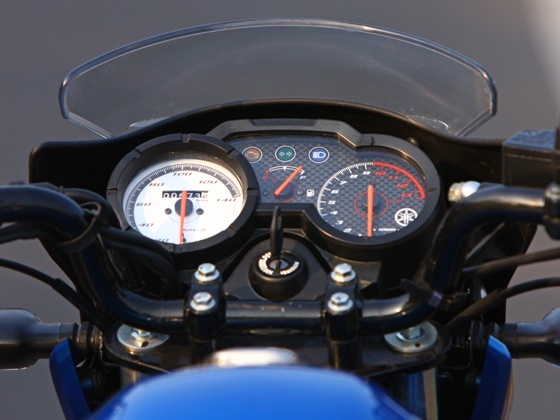 But one has to point out that features like a hi-beam/pass flasher and a trip meter has been omitted from the Yamaha SZ-R. Probably Yamaha tried to cut price of SZR 150 by leaving tripmeter, and pass switch funny thing, even today 100cc bikes also equiped with this common features and even in some of the Yamaha models YBR 125/110, SS 125. 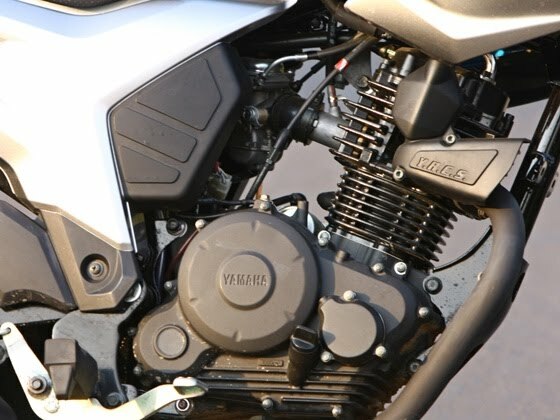 The bike has a good design but features are less.Mainly due to price cut.At least they should put these features of top model and would raise price a little higher.I mean how much these feature cost-some around 1500 bucks or less. The new design exhaust and tank look real macho. as the current taillight looks funny. 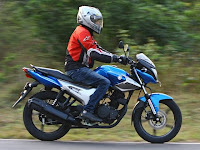 This the on-road price for bikes in Bangalore with Self-Start and Disk Brake. Clearly, Suzuki and Yamaha offer better value and features for money. Honda is overpriced. SZ-R and dazzler both dont have engine kill switch. 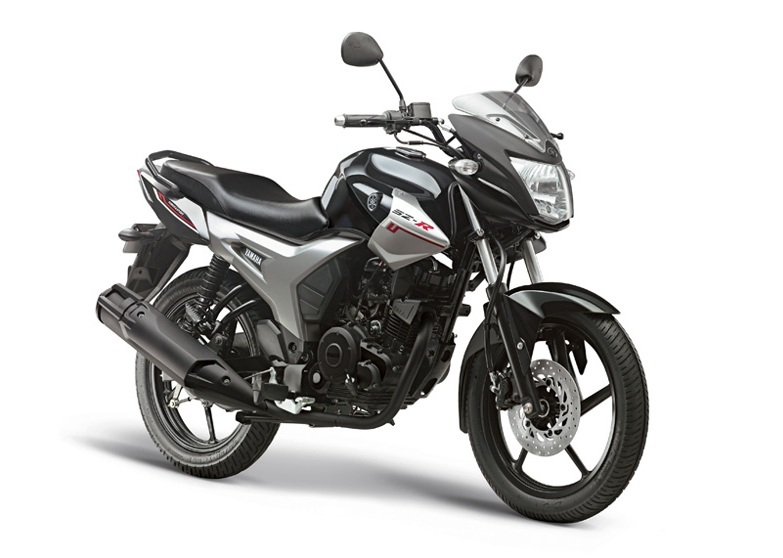 I have been planning to buy a 150cc bike. 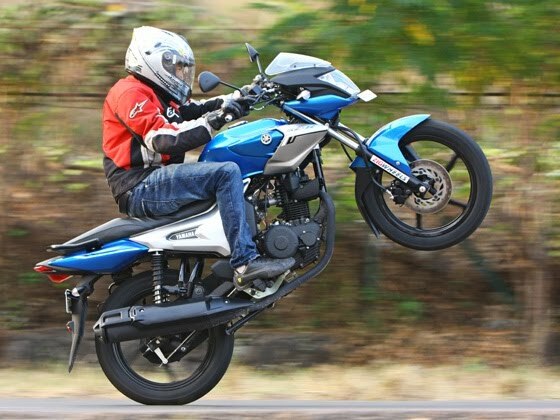 So, i went through a lot of blogs and thousands of user reviews of different bikes. 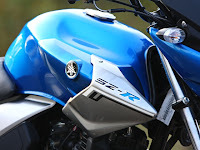 I found that, most of the people's verdict was Yamaha SZ-R is best. 1. Tyres are tubeless / tube type? 2. How thick is the rear tyre? Is it like pulsar150 or thinner? 3. Can kick start be fitted if we pay extra? 4. Does it look ugly if we fit a leg guard? 5. I heard, it has got a problem with the rear brake, headlight and rear tyre road grip. is it true? Please be honest while answering! Anybody who has a yamaha SZ-R, please send me some real pictures of the bike (rear tyres, top view). what is the mileage of yamaha SZ-R ? I got a mileage of 50km for 100rs petrol fairly 1.25 liters. 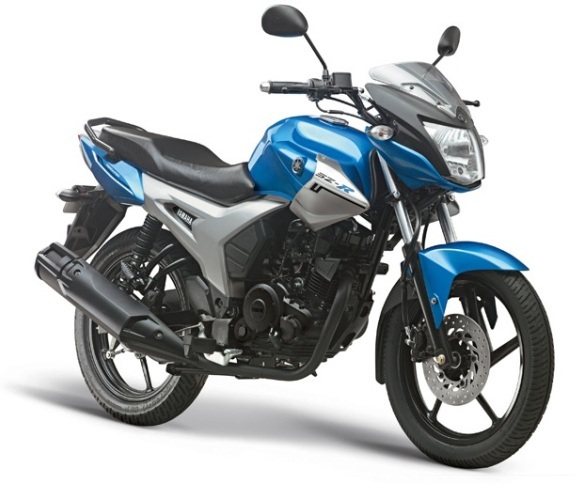 I am planning to buy SZR, however i am confused as other bikers. I am not sure on the grip of the bike. Also how worse it can be without kick start?